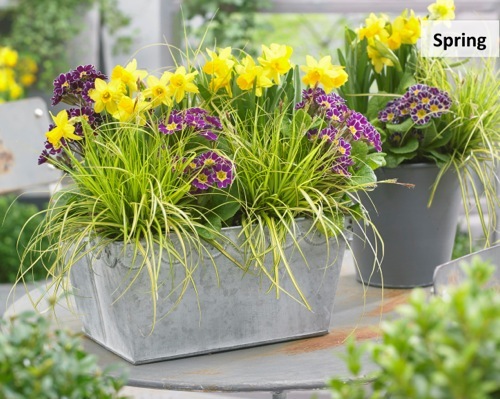 A fresh breeze is blowing through your garden. It gives you energy! It boosts your mood! 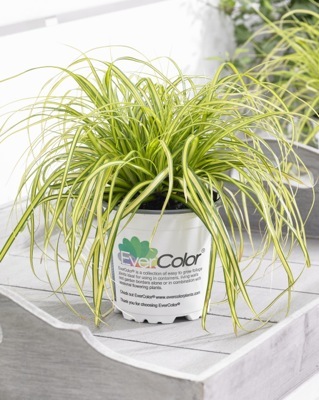 That’s Carex EverColor® 'Eversheen'! 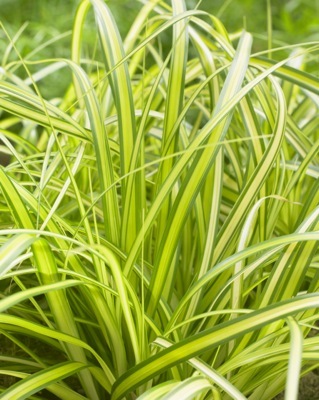 Carex ‘Eversheen’ has distinctive foliage with a lime yellow center and deep green margins. A wonderful little selection with a fresh appearance. 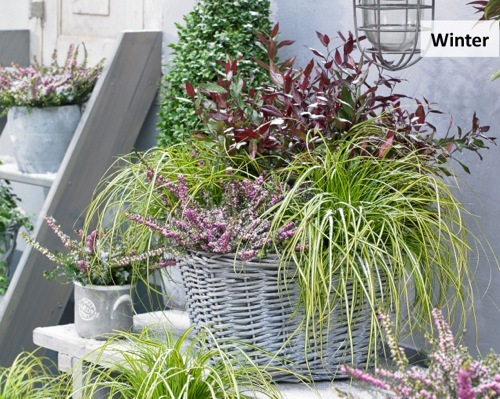 'Eversheen' is superb for living walls, mixed containers, roof gardens and edges. It is easy to grow and hardly requires maintenance. 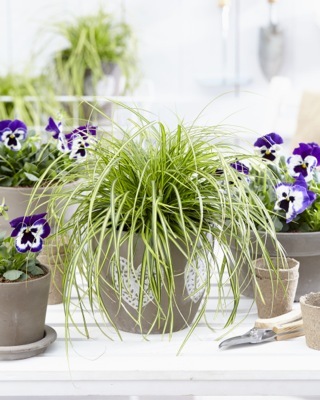 Plant 'Eversheen' in moist, permeable soil. 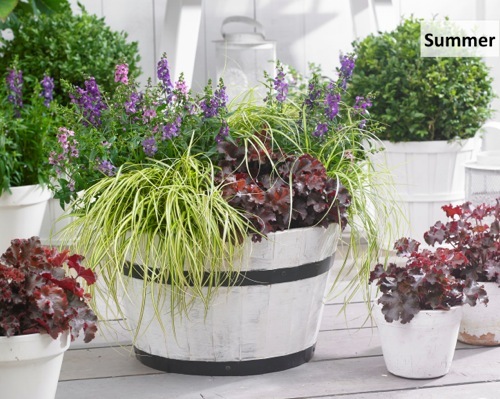 It grows well in sun, partial shade and shade. 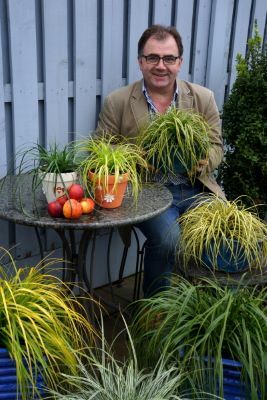 This Carex is winter hardy to USDA Zone 5b. It reaches a height and width of 16". 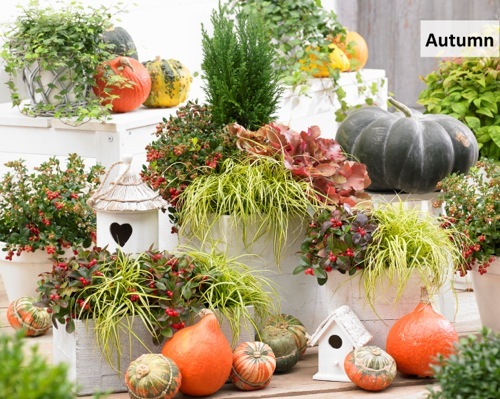 'Eversheen' is a great, bright accent plant for all year round arrangements.